In David Sedaris's world, no one is safe and no cow is sacred. Sedaris's collection of essays and stories is a rollicking tour through the national Zeitgeist: a do-it-yourself suburban dad saves money by performing home surgery; a man who is loved too much flees the heavyweight champion of the world; a teenage suicide tries to incite a lynch mob at her funeral; a bitter Santa abuses the elves. With a perfect eye and a voice infused with as much empathy as wit, Sedaris writes stories and essays that target the soulful ridiculousness of our behavior. 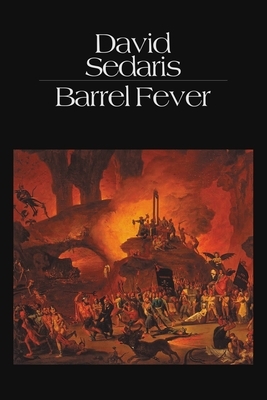 Barrel Fever is like a blind date with modern life, and anything can happen.